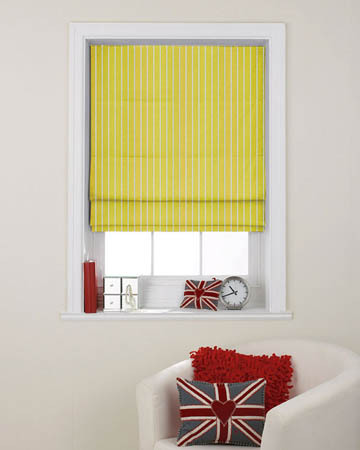 Prestigious Textiles maritime collection is well represented on Blinds UK website. Discounts go as low as 70% and there are free upgrades to Deluxe chain system and thermal lining. The fabrics are great quality and since launch the collection has been a fantastic choice for designers. We will not be beaten on price and you no longer need to buy the fabric and send it over to have your curtains or made to measure blinds made up. Simply measure the windows width and drop and insert in our online price calculator. The quoted price will be very low.